Mar Hall Golf and Spa Resort is the ideal spot to start and/or end your Scottland Vacation. Just ten minutes from Glasgow airport, Mar Hall Golf and Spa Resort is the ideal spot to start and/or end your Scottish romp. The baronial mansion overlooking the River Clyde, originally completed in 1845, has received a £15 million restoration to bring it back to its former Gothic grandeur. Mar Hall boasts the Decléor Spa offering a huge list of therapies and afternoon tea. Gosia, my Polish masseuse began my treatment with a warm sudsy footbath. I’d like to describe the massage in more detail but I conked out after about ten minutes on the table. I wanted relaxation, so thanks, Gosia, mission accomplished. 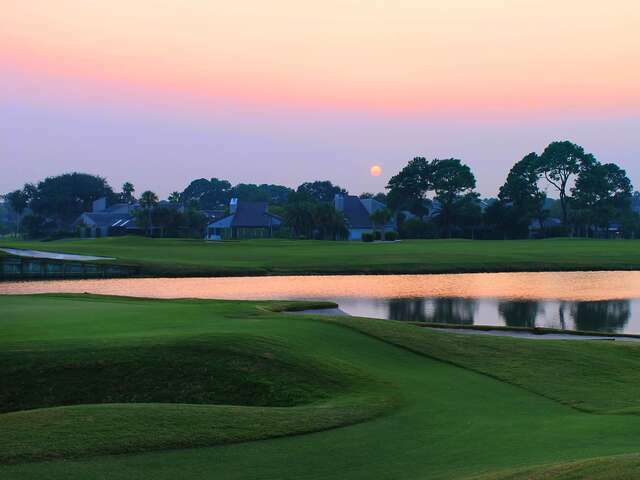 In case you need to squeeze in a last round of Scottish golf, book a tee time at the resort’s Earl of Mar championship course designed by Dave Thomas Jr.
At the Cristal dining room, Mar Hall prides itself on its impressive selection of Champagne. Chef Sam Carswell puts imaginative and delicious twists on Scottish classics. Loch Fyne smoked salmon, for example, comes with an avocado emulsion, apple caviar. Beef, aged for 28 days, gets kicked up a notch with braised cheek, escargots and an onion/parsley risotto. Fancy some frog leg bonbons? Mar, I discovered, was one of the seven Kingdoms in ancient Scotland and the “Earl of Mar” is the oldest title in Britain. The place has quite a pedigree. In fact, a couple of past visitors have included Mary Queen of Scots and Robert the Bruce.